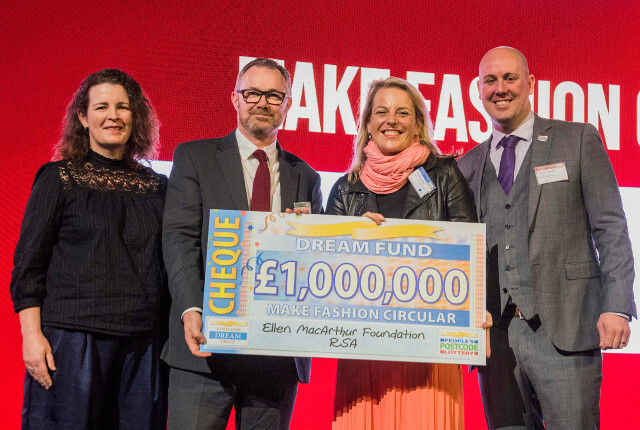 The £1,000,000 will support the Make Fashion Circular initiative which aims to radically change the way clothes are designed, made, used, and reused. Cowes-based charity, the Ellen MacArthur Foundation, has been awarded £1 million by players of People’s Postcode Lottery. The money will support the Foundation’s Make Fashion Circular Initiative. Make Fashion Circular aims to radically change the way clothes are designed, made, used, and reused. The funding will support a two-year project run jointly by the Ellen MacArthur Foundation and RSA (Royal Society of Arts, Manufacturers and Commerce). They will work with design institutions, top designers and innovators to reimagine products, business models and systems for a circular economy. In a circular economy, waste is designed out, materials are kept in use, and natural systems are regenerated. “We are delighted to receive this funding from players of People’s Postcode Lottery, which continues to be fundamental in the Foundation’s work to design a circular economy for clothes. 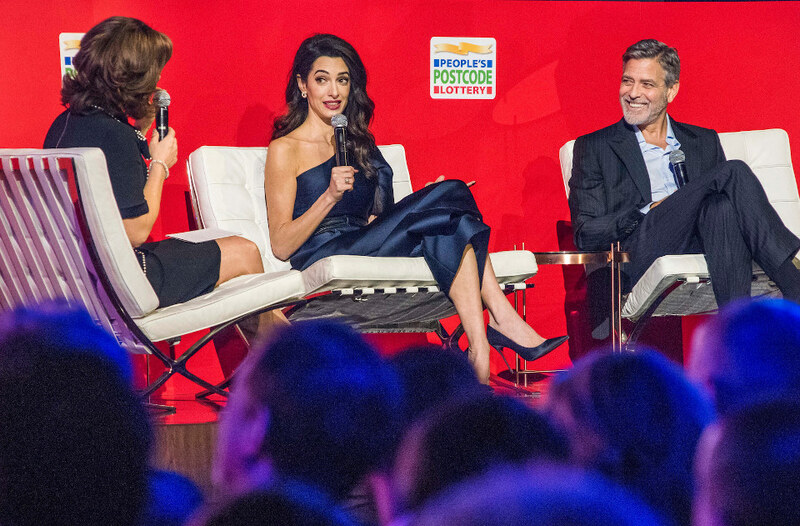 The announcement was made on 14th March, at the People’s Postcode Lottery 2019 Charity Gala event in Edinburgh, Scotland which was also attended by George and Amal Clooney. The couple were presented with the prestigious Postcode Hero award in recognition of their work to safeguard human rights, and also received £1 million to help fund TrialWatch – a project run by the Clooney Foundation for Justice. Image: L-R Judy Hills, Postcode Dream Trust trustee, Jon Ely, Philanthropic Lead at Ellen MacArthur Foundation, Rowan Conway, Director of Innovation and Development at RSA and Robert Letham, Managing Director of People’s Postcode Lottery.